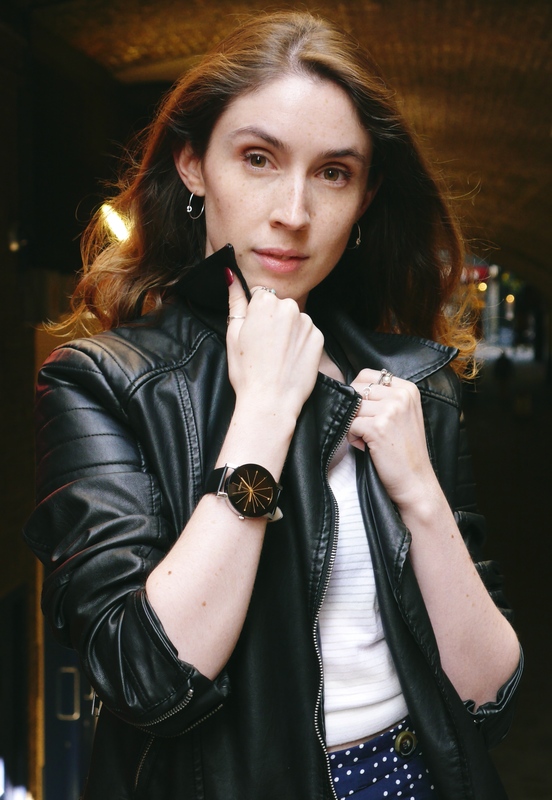 I forgot how much I loved wearing a watch, so when Riverdean watches got in contact with me about promoting their beautiful watches I jumped at the chance. I picked out The Roman because it’s a classic, sleek style that goes with everything in my wardrobe, plus it’s super lightweight with easy to read stick indexes. 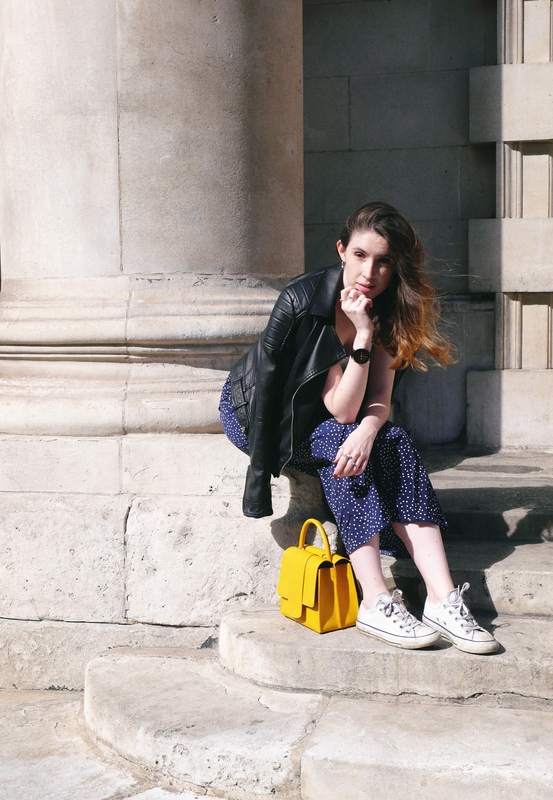 We are still enjoying beautiful weather in the UK so my day to day uniform is pretty much white t-shirt and a midi skirt with my beloved colour pop bag and my ever faithful white converse. 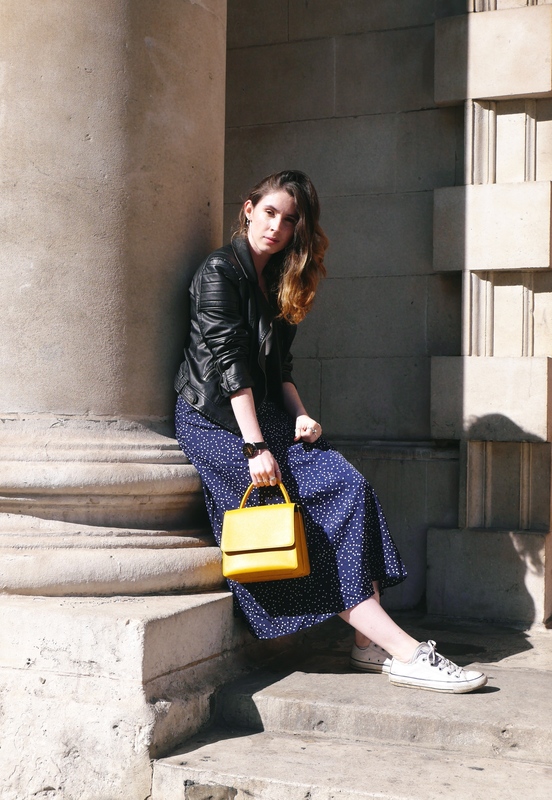 The Roman watch just pulls the whole outfit together plus it’s a practical bit of arm candy. 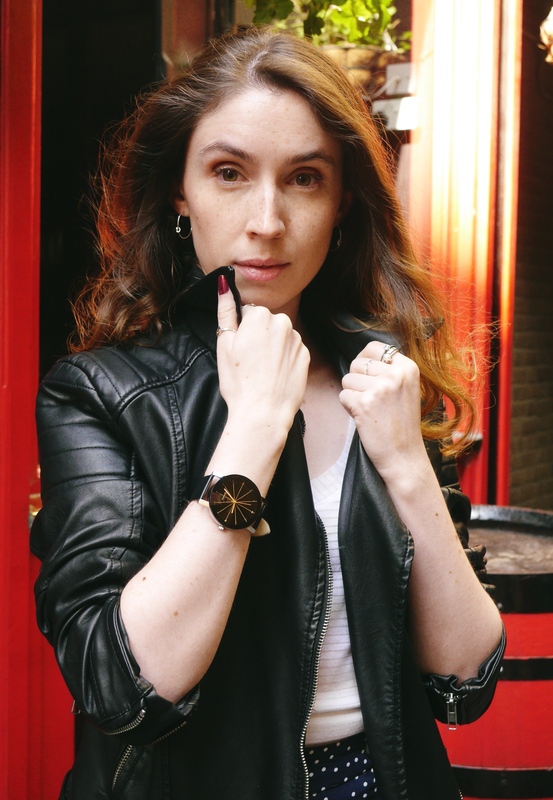 Riverdean have got so many different styles they are all gorgeous so if you’re in the market for a new watch I have a code which will get you 20% off your purchase – KATE20. I love this watch it’s gorgeous! So sleek it looks fab! Firstly what a beautiful watch and secondly your outfit is gorgeous. 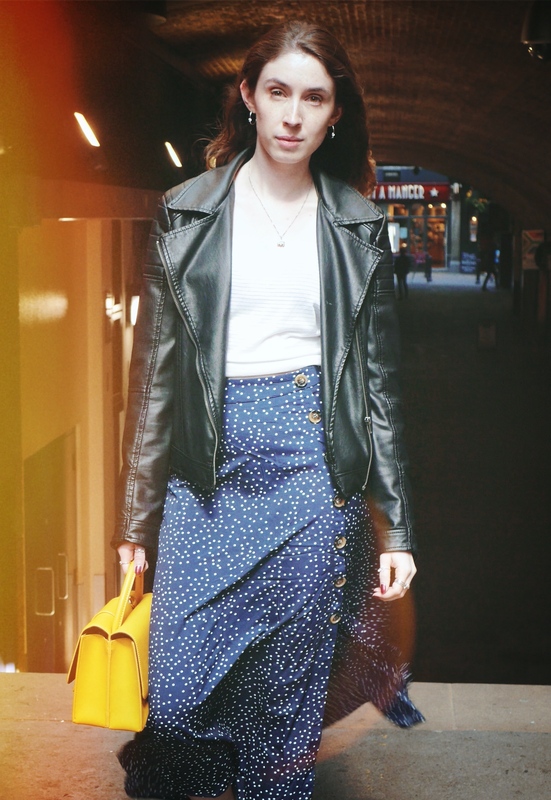 Especially the skirt is sooo nice and I do have to get one for myself for sure.